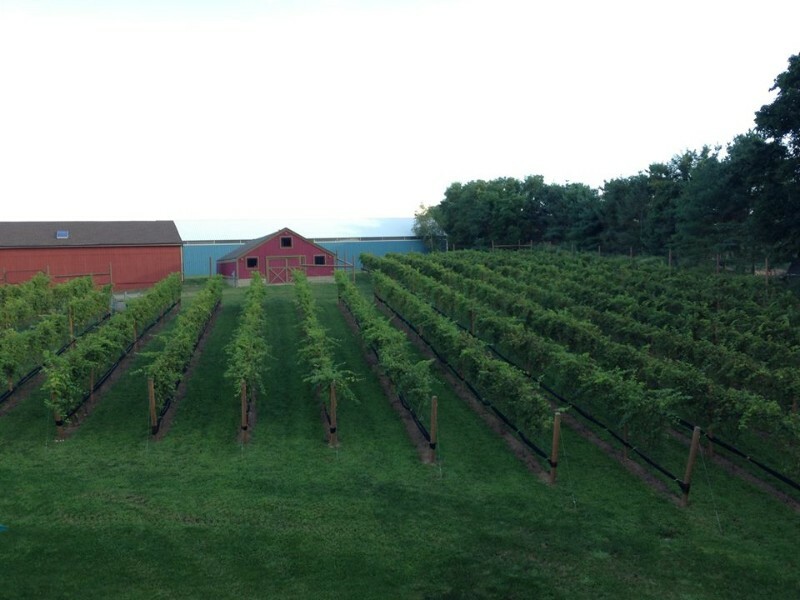 Welcome to Scarola Vineyards, a small Long Island wine producer dedicated to honoring and sustaining a family tradition begun generations ago in Bari, Italy, a port city on the Adriatic Sea where my ancestors toiled as farmers and winemakers. In 1947, my father came from Sannicandro di Bari to the United States, where a view of the New York City skyline through an arched window in the Great Hall at Ellis Island promised freedom and a better life. A representation of that window appears on our wine label, its gold background symbolizing my father’s belief that America was the land of golden opportunity. Over sixty years later, inspired by my family’s traditions, I am fulfilling my dream of producing delicious wines from grapes grown on the beautiful North Fork of Long Island, a European-style growing region blessed with microclimates and soils ideal for winegrowing. Our Scarola Vineyards wines are hand-crafted with care and passion and meant to be shared by family and friends at a common table, in the Scarola family spirit of “la Masseria” – the small family farm. Although we make only 500 cases a year – barely enough to satisfy the Scarola clan! – you can enjoy our wines at fine restaurants and wine shops in the New York City/Long Island area and by purchasing them on this site. Each bottle represents the Scarola tradition of family, friendship, and good taste.